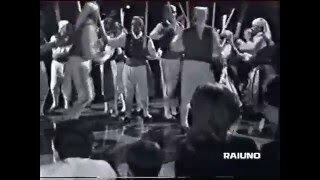 A vattut 'e ll'astreche or "U' Punton" is a dance that represents the roof of some roofs of the island houses, made up some time ago, especially in Buonopane, with the characteristic dome called "carusiello" here performed on the occasion 50 years of the Belmare Restaurant at the Maronti Beach. 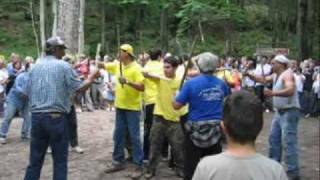 Typical folk dance of the island of Ischia performed in plain clothes on the occasion of the traditional Festa della Ginestra, every year on the first Sunday of June. 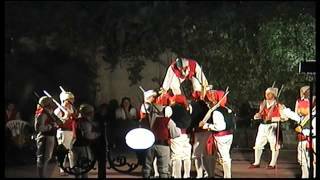 A vattut 'e ll'astreche or "U' Punton" is a dance that represents the roof of some roofs of the island houses, made up some time ago, especially in Buonopane, with the characteristic dome called "carusiello" here performed on the occasion of San Giovan Giuseppe patron of Buonopane. 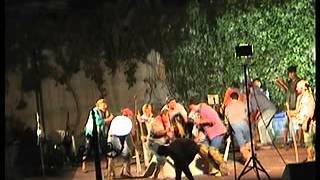 Scene of the 'Ndrezzata taken from the film "Il paradiso all'improvviso" by Leondardo Pieraccioni. 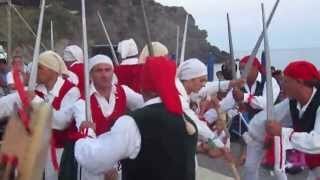 Typical folk dance of the island of Ischia performed in Buonopane, part of the Municipality of Barano d'Ischia on the occasion of the feast of St. John the Baptist. 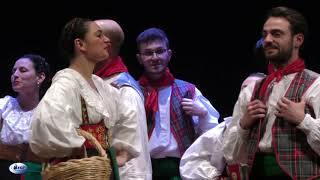 Typical folk dance of the island of Ischia performed at a Rai broadcast. 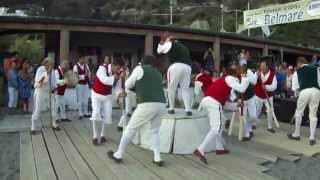 Typical folk dance of the island of Ischia performed on the occasion of the 50th anniversary of the Belmare Restaurant, Spiaggia dei Maronti.